Reigning Grand Slam of Darts champion Raymond van Barneveld began his title defence with a convincing victory against World Youth finalist Ricky Evans. The Dutch ace, who ended his five-year wait for an individual major title at last year’s tournament, got straight back to winning ways in Wolverhampton with a 5-2 success on Saturday. 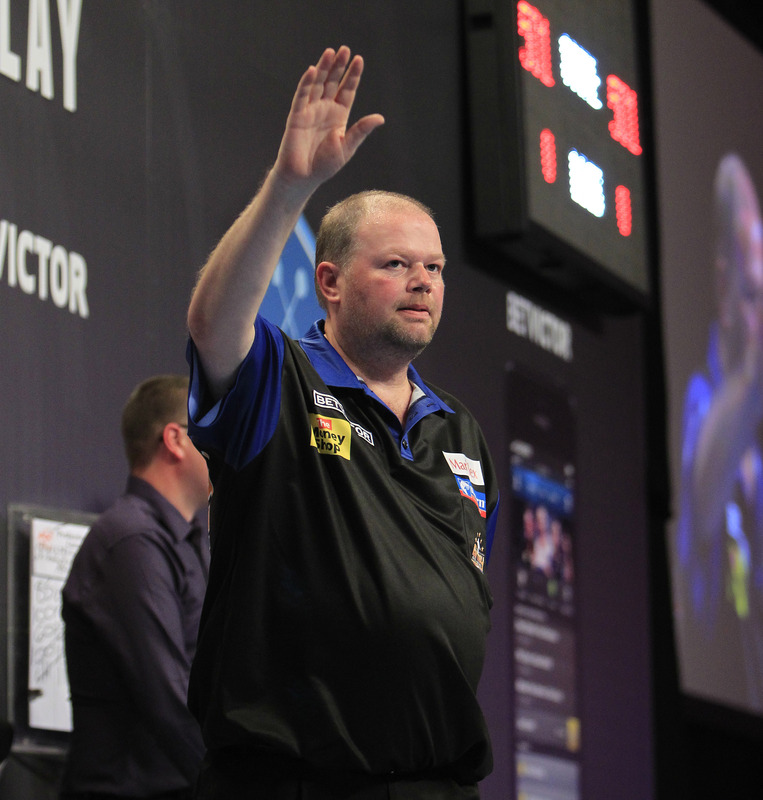 Raymond van Barneveld produced a convincing display to defeat Stuart Kellett in round one of the World Grand Prix on Tuesday evening.